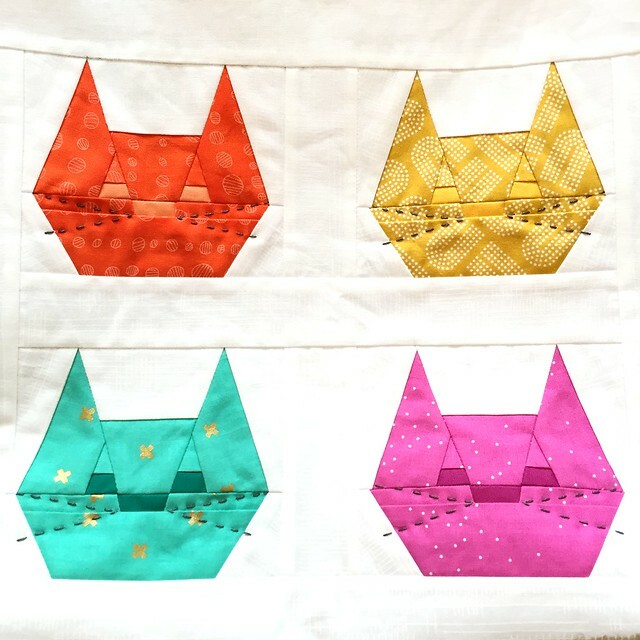 celebrating my newest paper piecing pattern and all things quilty and kitten-y! and sew up some adorable cats in the process! 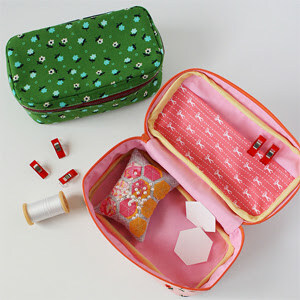 Now, for the fun part of the sew along - featuring amazing sewers and their projects!! 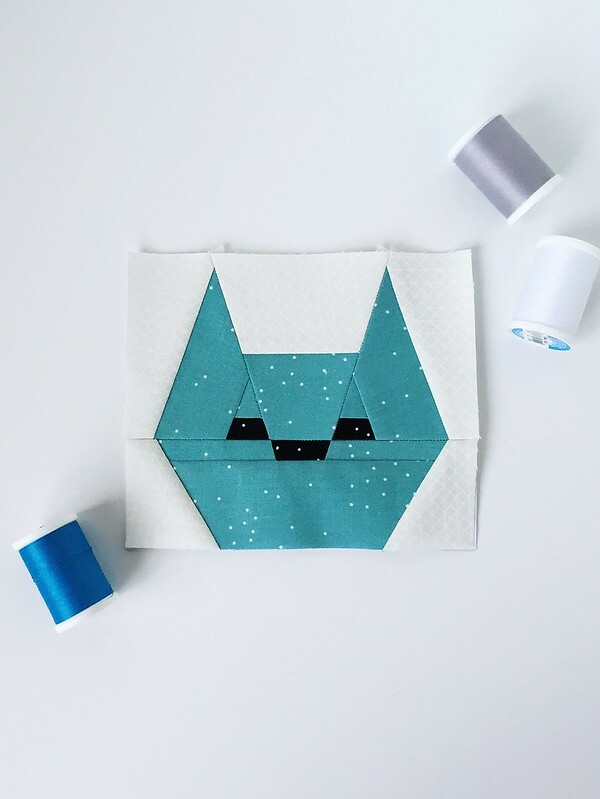 Lindsey Neil from Pen and Paper Patterns! and you absolutely MUST visit her Instagram to see all her fabulous and impeccably sewn designs. Now let's see what adorable things miss Lindsey has sewn up for us today! Hey everyone! 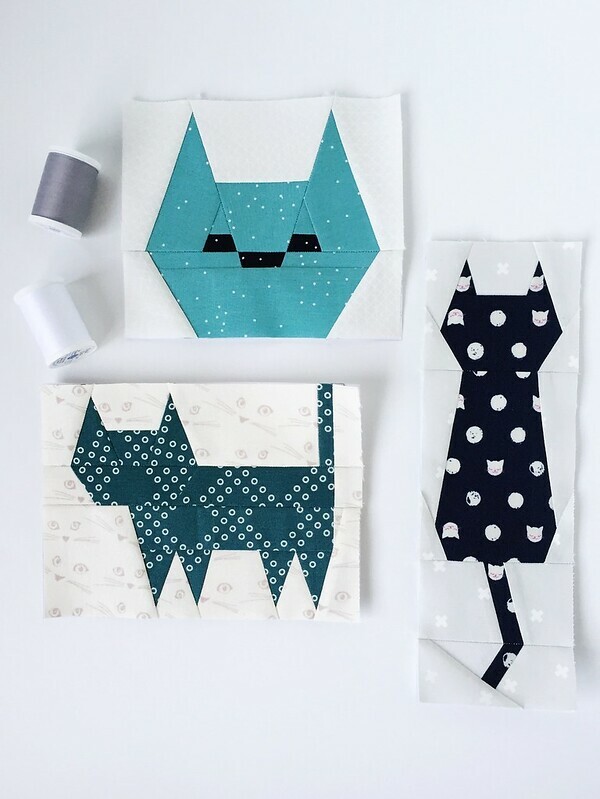 Lindsey here from Pen + Paper Patterns! I am a mom to three, 24/7 sewer, pattern designer and employee at the best local fabric store in Arizona, ETC in Mesa! 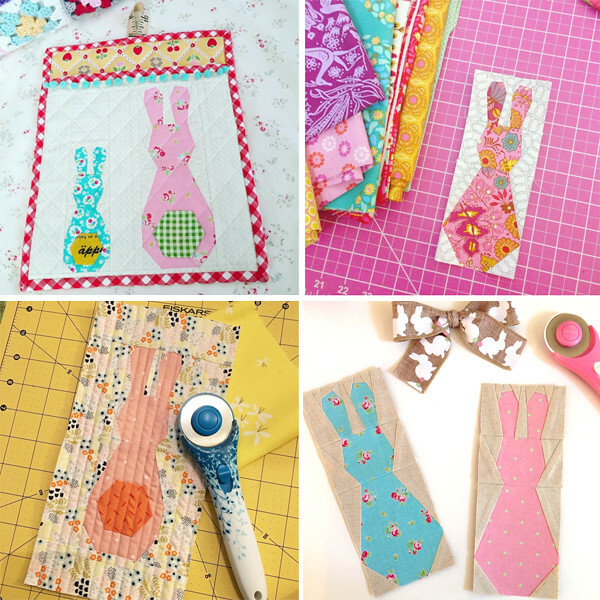 It’s my turn today to talk about the project I made with Michael Ann’s latest (and cutest?!) pattern! 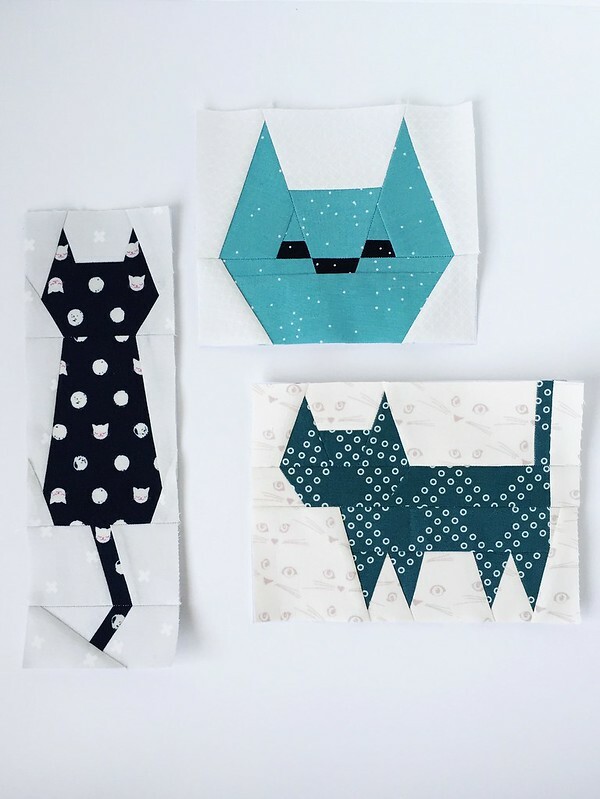 First of all, when Michael Ann approached me about the sew along, I immediately said yes because, well, obvious reasons – All three kitten blocks are to-die-for and I have really enjoyed every single one of Michael Ann’s patterns so far…This was no exception! For my project I chose to make the Sitting Kitty block combined with the Made by Rae Toddler Backpack. I’m not sure how I ended up with the idea to make a toddler backpack, since my youngest is now 12. 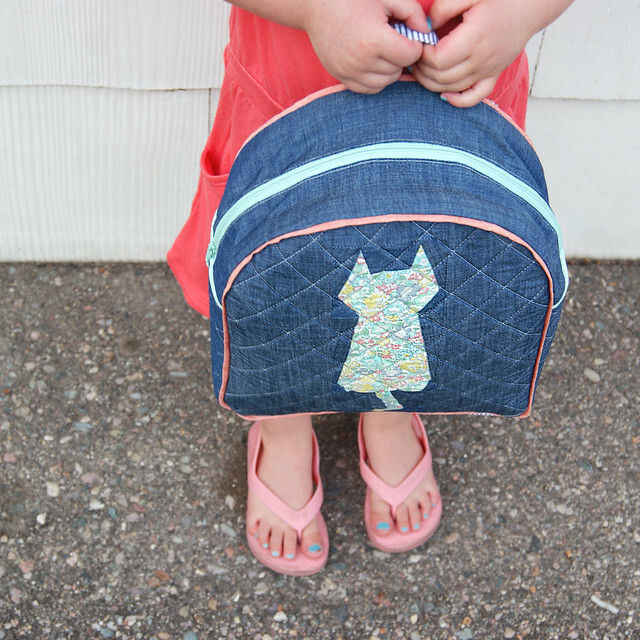 But somehow, in a very short span of time, my idea evolved from making a potholder to a toddler backpack – ha! 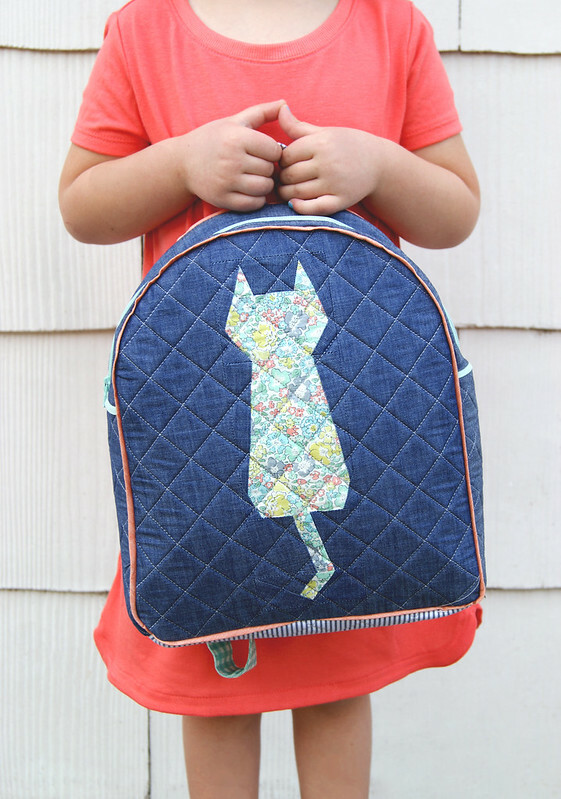 I was too in love with the backpack idea to scrap it and, luckily, I know some cat-loving toddlers who were willing to model my project. It all worked out! 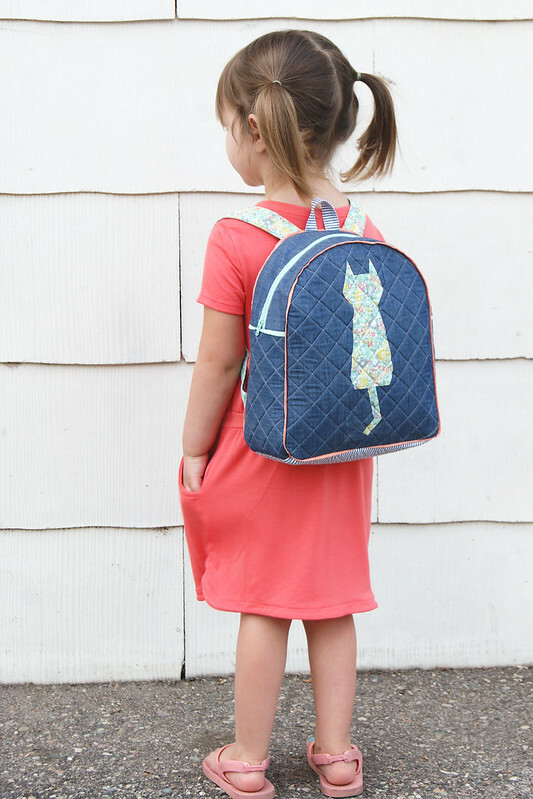 For the backpack and kitten block, I used some of my most favorite prints right now – Liberty’s Betsy in Turquoise and Art Gallery’s new denim fabric! Using Liberty on a little kids’ backpack is not my most practical idea, I’ll admit, but the finished product wouldn’t be as adorable without it, right? 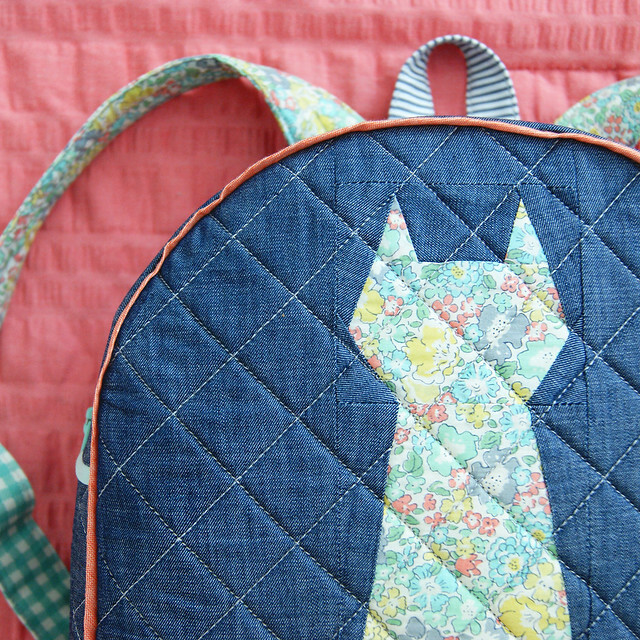 The Sitting Kitty block was a simple and fast block to make and it was the perfect size for the front of the backpack – no resizing necessary! I also loved the tips for paper piecing that Michael Ann included in the pattern. 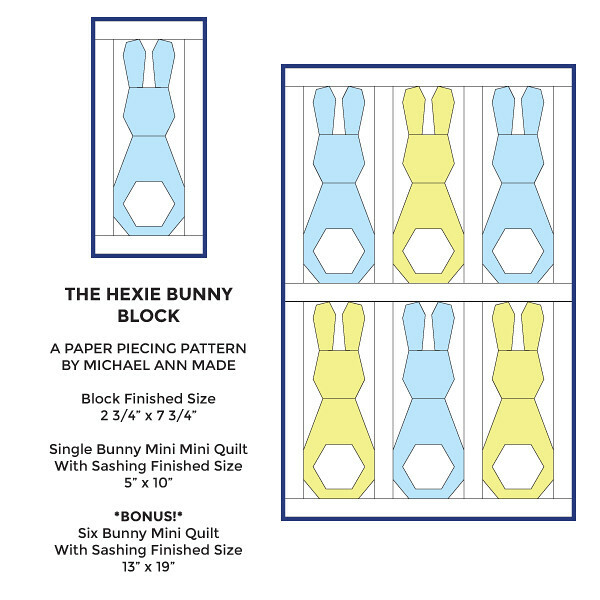 There is even a link provided with step-by-step instructions for paper piecing for any newbies out there! 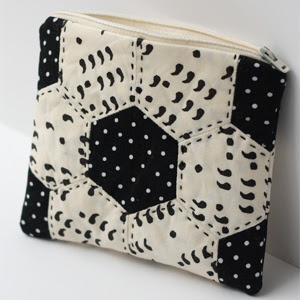 This pattern is user friendly for any skill level! Because I used lightweight fabrics and not the suggested canvas-type fabrics for the backpack, I lined it with some Soft N’ Stable to give it structure. I think the cross hatch quilting helped in that area, too! Also, instead of adding piping along the outer edge of the front and back panels of the backpack, I made faux-piping (which is just a strip of fabric on the bias, pressed in half lengthwise and applied the same way as real piping). I was out of cording at home and thought this made a pretty good substitute! There’s still that pop of color but minus the slightly more tedious method of sewing piping on. Thanks Michael-Ann for letting me join in on the fun! I loved the pattern and seeing everyone’s creations they’ve made with it so far! 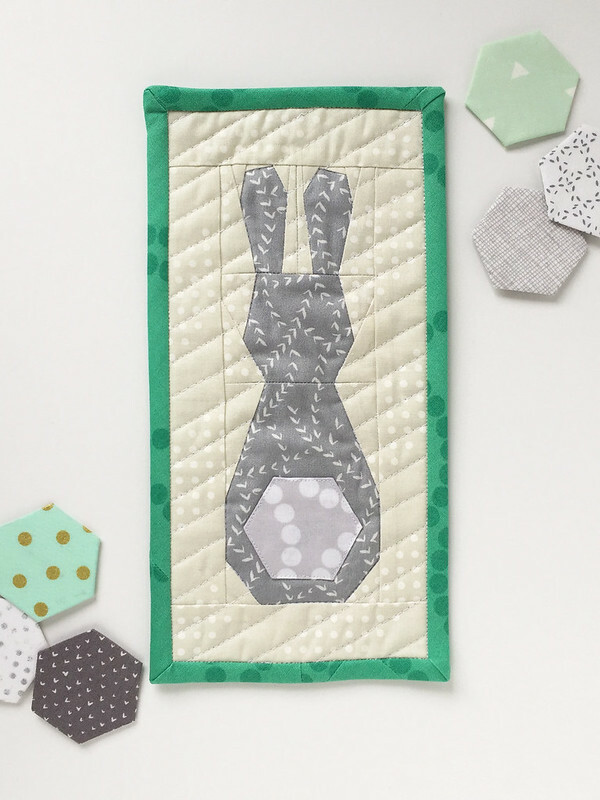 Thank YOU miss Lindsey for making such an adorable project with my pattern! 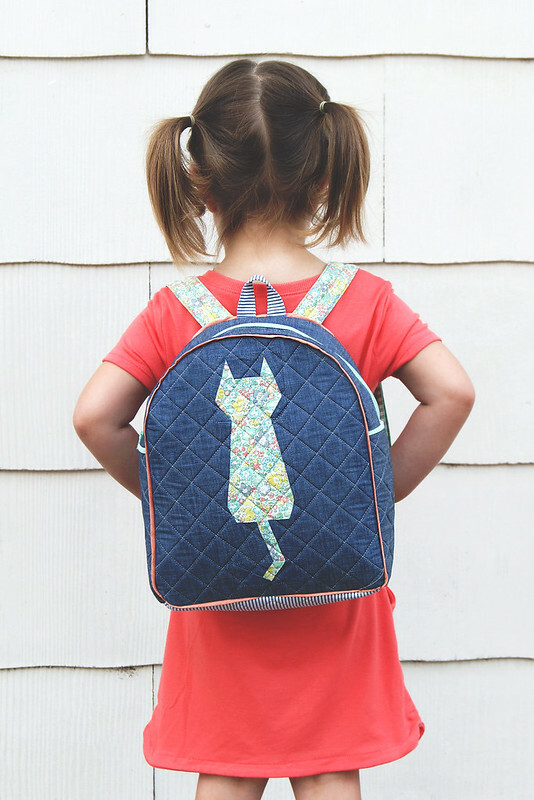 That Liberty and denim is such a classic combination, and I can't believe how cute it looks with that kitten! 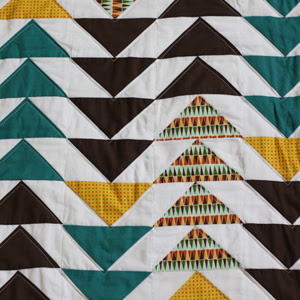 for your chance to win $100 in fabric from Whimsy Quilts! 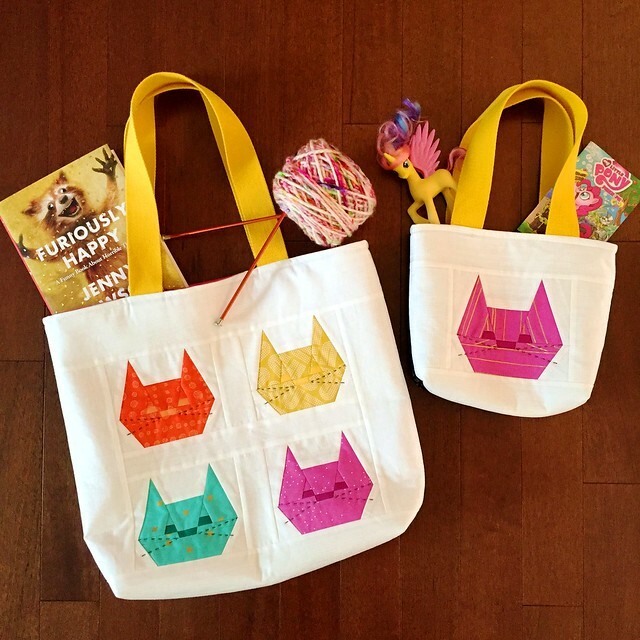 Kitten Around Block Sew Along - Mommy and Me Totebags! 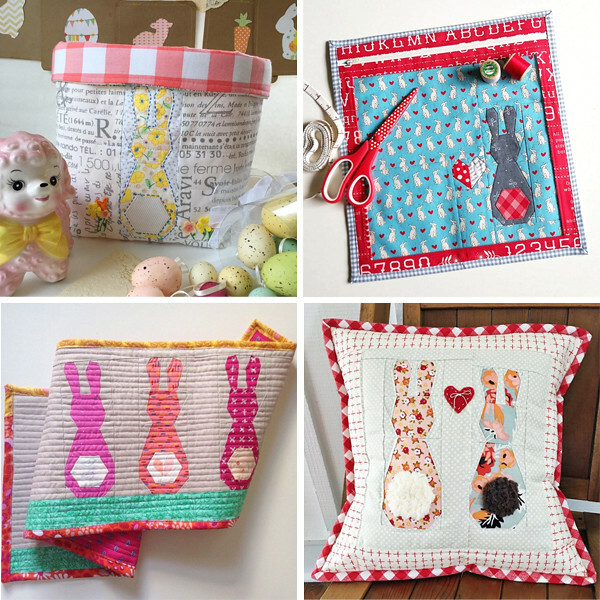 and the accompanying sew along (with prizes!) going on now?! If you're new to the show, welcome! 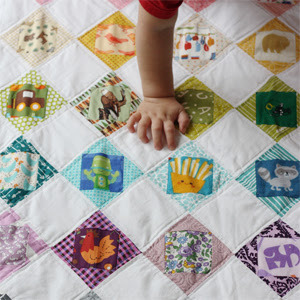 and her current #happymaildayquilt is just the cheeriest thing! and adorable Mommy and Me totebag set! Hello! I’m Kate. 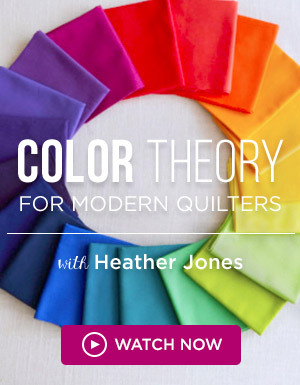 I’m a graphic designer, entrepreneur, quilter, crafter and lover of all things colorful. 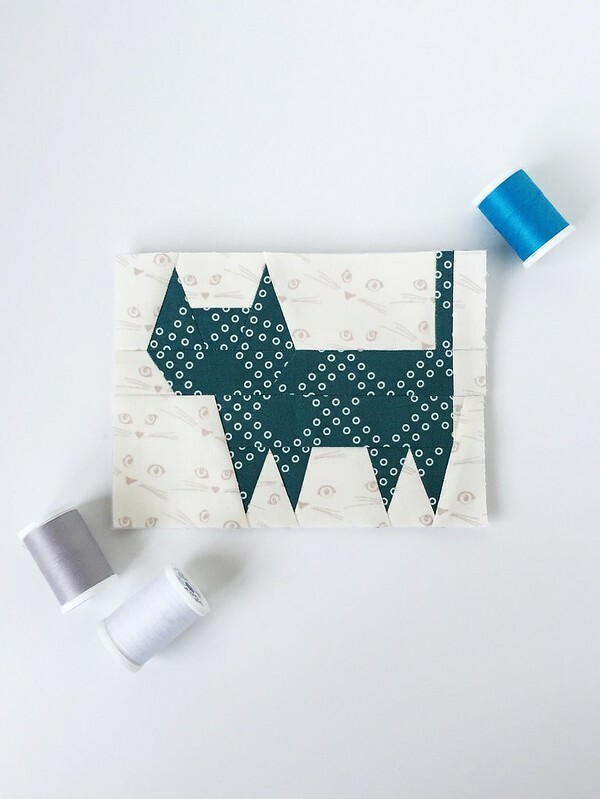 I’m taking over Michael Ann’s blog today to share with you a project I created using one of her new Kitten Around Block patterns. First off, I’d like to thank Michael Ann for giving me the opportunity to test her new patterns and including me in this wonderful sew along! 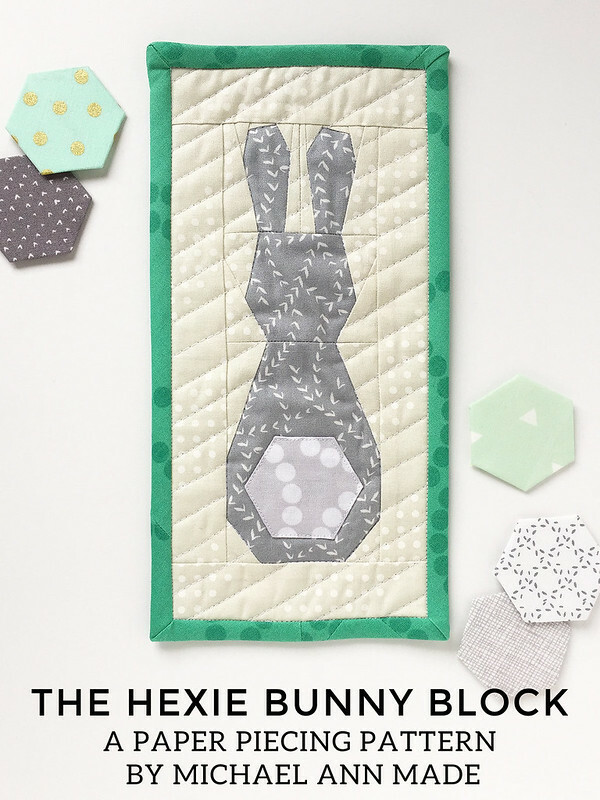 When she approached me about working with her Kitten Around Block patterns, I knew immediately what I wanted to create. I absolutely love a great tote bag. I use them when running errands, carrying my daughter’s gear for dance class, toting around my knitting projects. They’re a quick, fun make, and my daughter is always commenting about how much she wishes she had one, too. 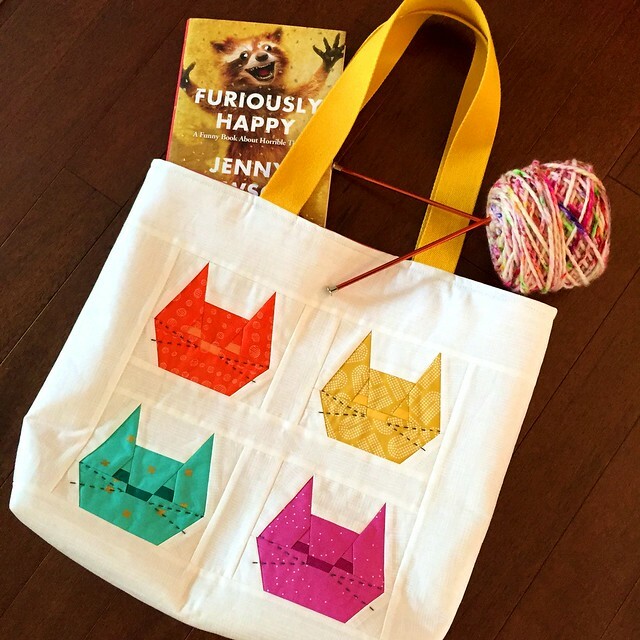 So when I saw the Pretty Kitty pattern, I knew it would be the purrfect (ha!) pattern to create matching “Mommy and Me” tote bags. I’ve worked with plenty of paper-piecing patterns, and I can honestly say that Michael Ann’s patterns are beautifully written. The instructions are crystal clear and her pattern pieces leave no guess work. 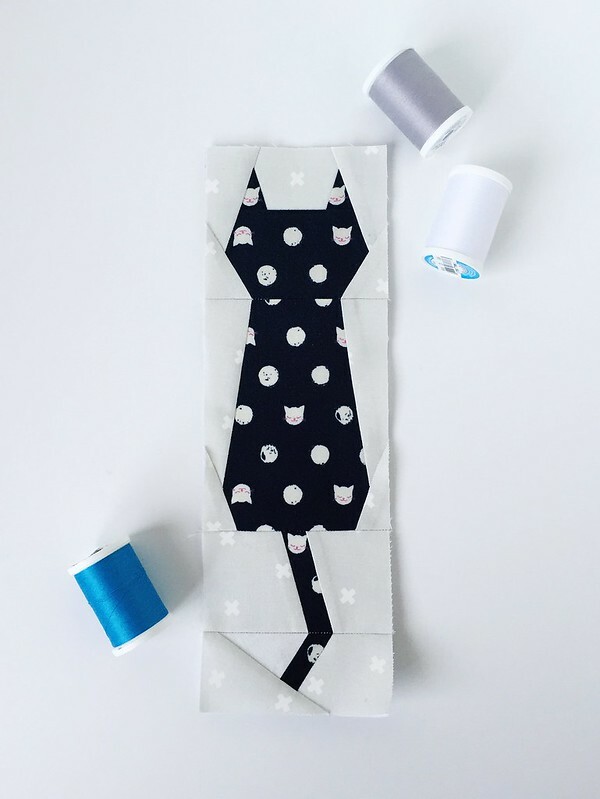 The Pretty Kitty pattern is quick and easy, with each kitty face taking only a few minutes to complete. I kept my fabric choices relatively simple so as not to distract from the shape of the pattern. I shrunk the pattern to 90% for my tote bag to accommodate four kitten faces, but I kept the single kitten face used on my daughter’s smaller tote bag at 100%. I added some simple hand stitched whiskers to each kitty for just a bit more character. The tote bag pattern is my own. It’s just a simple, basic tote. Typically, I use canvas when making totes, but since I was using quilting cotton, I gave the bag more stability by using fusible fleece on the exterior pieces and added SF101 to the linings. The back of each tote is a beautiful double gauze by Birch. 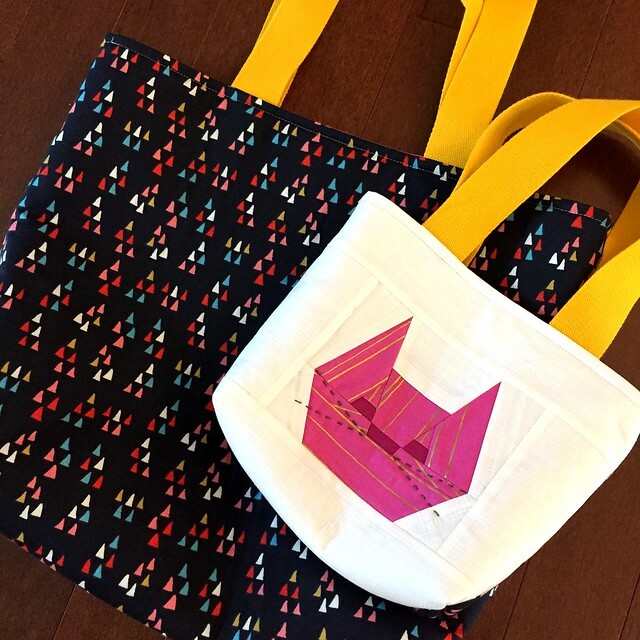 This was a wonderfully fun project, and my daughter is beyond thrilled with her little tote. She immediately filled it with her favorite ponies and books and proudly announced that we matched. 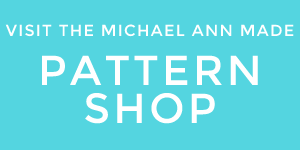 Thanks again, Michael Ann, for allowing me to be a part of the fun, and many congrats on your wonderful new patterns! 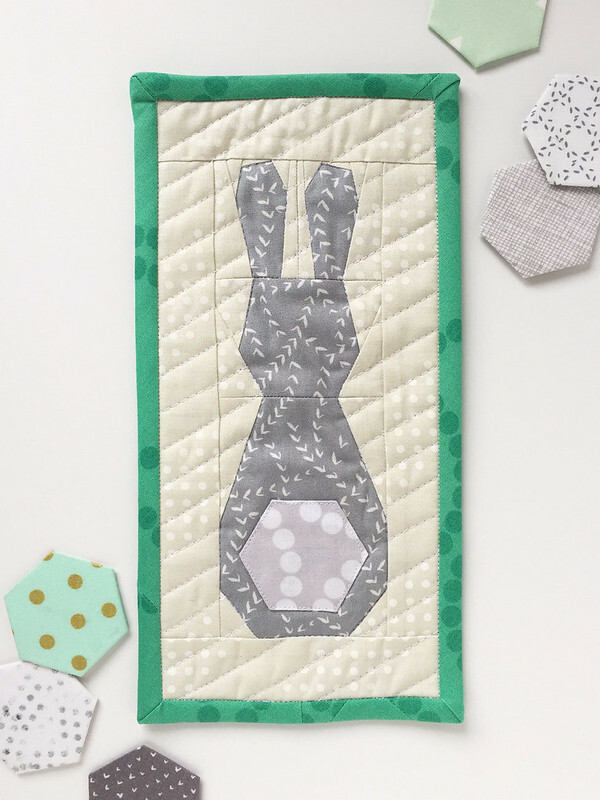 Thank YOU miss Kate for making such an adorable project with my pattern! Aren't those little embroidered whiskers just the sweetest/smartest addition? I just can't wait to see what you sew up!